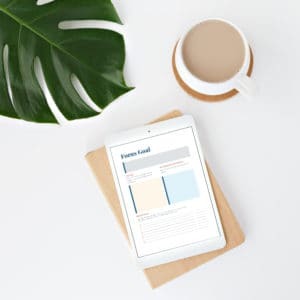 Jennie Lyon Virtual Assistant Services Shop is full of documents you can make your own! 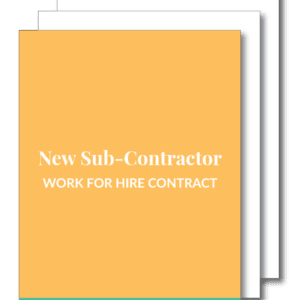 We have documents for small business owners or entrepreneurs who need basic documents to streamline client onboarding. 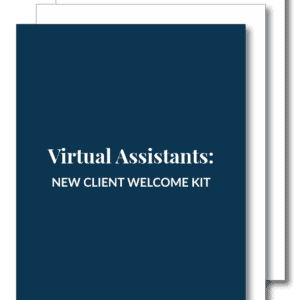 And if you are a new virtual assistant that needs a few pieces of key documentation to begin onboarding clients or hiring sub-contractors as your business takes off, we’ve got you covered too! 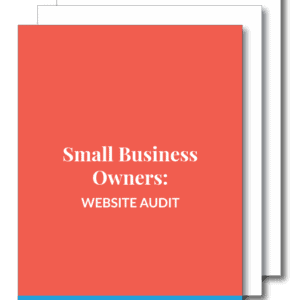 They’re plug-and-play; just enter your business information and you’re ready to go. 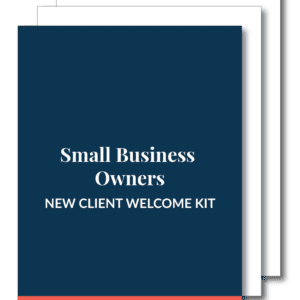 Start working with clients immediately, and jump-start your new business using the resources available below!